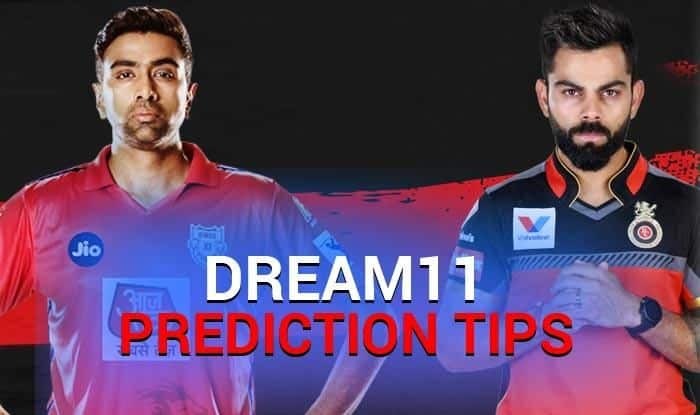 KXIP vs RCB Dream11 Team - Check My Dream11 Team, Best players list of today's match, Punjab vs Bangalore Dream11 Team Player List, KXIP Dream 11 Team Player List, RCB Dream11 Team Player List, Dream11 Guru Tips, Online Cricket Tips IPL 2019. 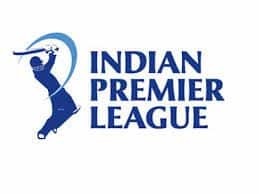 Dream XI Team KXIP vs RCB IPL 2019 – Cricket Predictions Tips For Todays IPL Match Punjab vs Bangalore at IS Bindra Stadium: Down and out and their morale shattered to pieces -Royal Challengers Bangalore (RCB) will take on Kings XI Punjab in a must-win Indian Premier League (IPL) clash at the IS Bindra Stadium, Mohali on Saturday. RCB have lost six matches on the trot, finding themselves rooted to the bottom of the eight-team table. RCB slumped to their sixth straight defeat after going down against Delhi Capitals last Sunday. 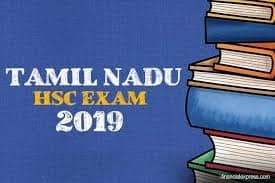 Kohli, who was recently named the Leading Cricketer of the Year for the third successive time by Wisden Almanack, looked distraught and on Saturday will know that they can only reverse their fortunes by winning all their remaining eight matches from Saturday onwards. RCB have been inconsistent with both their bowling and batting faltering on many occasions. While Kohli and AB de Villiers have shown glimpses of their brilliance, the team’s dependence on the pair and pathetic bowling displays have let them down. Besides Yuzvendra Chahal, no other bowler has looked the part for the Bengaluru based side. In their last match against Delhi, barring Kohli’s 33-ball 41 and Moeen Ali’s 18-ball 32 cameo, RCB’s ordinary batting display took the side to a modest 149/8, a target which was easily achieved by their rivals. Coming to the home side, Punjab failed to defend 197 against Mumbai Indians in their last match with Kieron Pollard’s knock of a 31-ball 83 blowing them away. But barring that piece of individual brilliance to which few teams have an answer, R Ashwin’s wards have looked in great shape and the India Test offie has led from the front. They have won four matches out of seven but they have maintained dominance at home. TOSS – Royal Challengers Bangalore have won the toss and have opted to field against Kings XI Punjab. Wicketkeeping: Notwithstanding his top form with the bat, in-form KL Rahul is any day a big threat to the opposition. His ability to guide his bowlers from behind the wicket makes him a valuable asset for the side. Batting: Both Punjab and Bangalore boast of some of the biggest names of world cricket ranging from – KL Rahul, Virat Kohli, AB de Villiers, Sarfaraz Khan and Killer Miller. As the Punjab track is known to assist the batters a little more – it would be ideal to pick batsmen who can dominate from the word go. KL Rahul, Virat Kohli, Sarfaraz Khan/ Chris Gayle, David Miller, and big-hitting de Villiers would be an ideal choice for the batsmen’s role. Bowling: Keeping the nature of Mohali track in mind, the role of Md. Shami and Sam Curran become very crucial for their respective sides. R. Ashwin and Yuzvendra Chahal can be picked as the spinners in the side. All-Rounder: The smashing all-around abilities of Moeen Ali, R Ashwin, and Marcus Stoinis is bound to work well for the side. 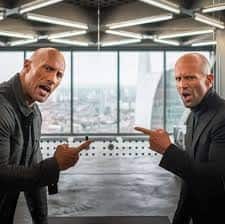 KL Rahul (WK), Sarfaraz Khan, Mayank Agarwal, David Miller, Virat Kohli (VC), AB de Villiers (C), Sam Curran, R Ashwin, Mohammed Shami, Marcus Stoinis, Yuzvendra Chahal. Kings XI Punjab: KL Rahul (wk), Sam Curran, Mayank Agarwal, Sarfaraz Khan, David Miller, Mandeep Singh, Moises Henriques, Ravi Ashwin, Mohammed Shami, Murugan Ashwin, Mujeeb Ur Rahman. Bench: Nicholas Pooran, Karun Nair, Hardus Viljoen, Harpreet Brar, Simran Singh, Varun Chakravarthy, Arshdeep Singh, Darshan Nalkande, Agnivesh Ayachi, Hardus Viljoen. 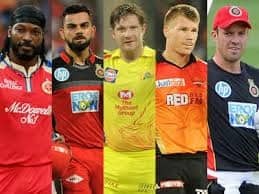 Royal Challengers Bangalore: Parthiv Patel (wk), Virat Kohli (C), AB de Villiers, Marcus Stoinis, Moeen Ali, Colin de Grandhomme, Pawan Negi, Umesh Yadav, Navdeep Saini, Mohammed Siraj, Yuzvendra Chahal. Bench: Devdutt Padikkal, Himmat Singh, Milind Kumar, Gurkeerat Singh Mann Umesh Yadav, Shivam Dube, Heinrich Klaasen, Kulwant Khejroliya, Tim Southee, Prayas Ray Barman, Tim Southee, Washington Sundar.